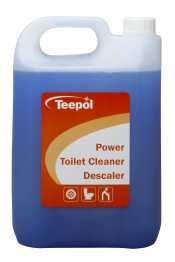 The Teepol Washroom range has been developed to provide effective cleaning in both every day and industrial environments. 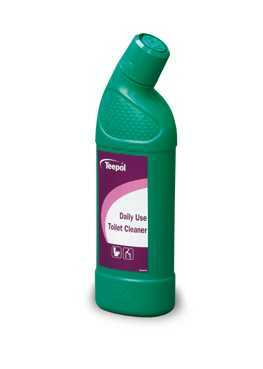 Teepol Apple is a daily use toilet cleaner which leaves toilets fresh and clean, with a fresh apple fragrance. 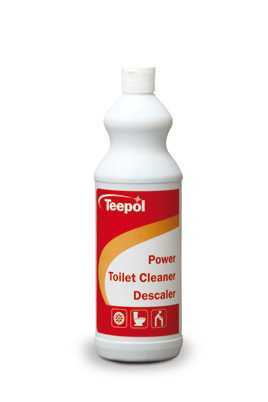 Teepol Sluice Washer Disinfectant Plus is a concentrated, non-foaming liquid for use in all industrial and automatic bed pan and sluice washing machines with the added plus of being bactericidal. 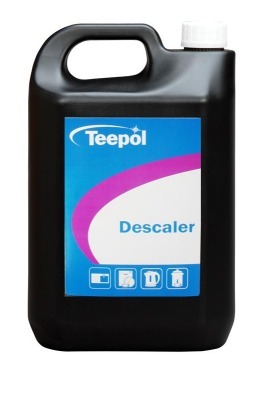 Teepol Descaler is a powerful descaler that is ideal for use in most household appliances that are exposed to water (kettles, dishwashers, washing machines, taps, showerheads, steam irons, coffee machines, sinks etc). It can also be added to toilet cisterns to keep them scale free. Removes water marks and tough limescale. 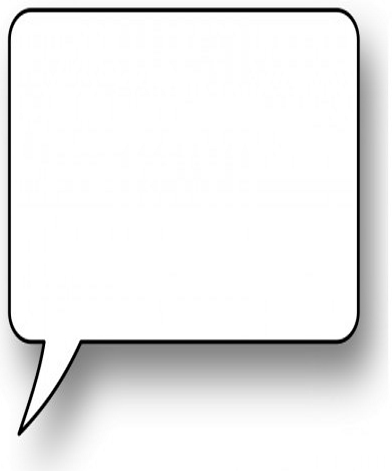 Used regularly it will keep surfaces clean and shiny and help prevent limescale returning.